I am a total book worm. I could spend hours reading book after book. Thankfully, my kids (most of them) have taken after me in that aspect. My oldest LOVES books so much. She usually reads chapter books in a day or two. But when she was younger, it was easier for me to get reading time in with her. She was interested AND I had more time to give just her. But ask the family grows, its harder to find time to spend with each child reading individually. Yes, the husband and I conquer and divide, but sometimes we want to all be together too. 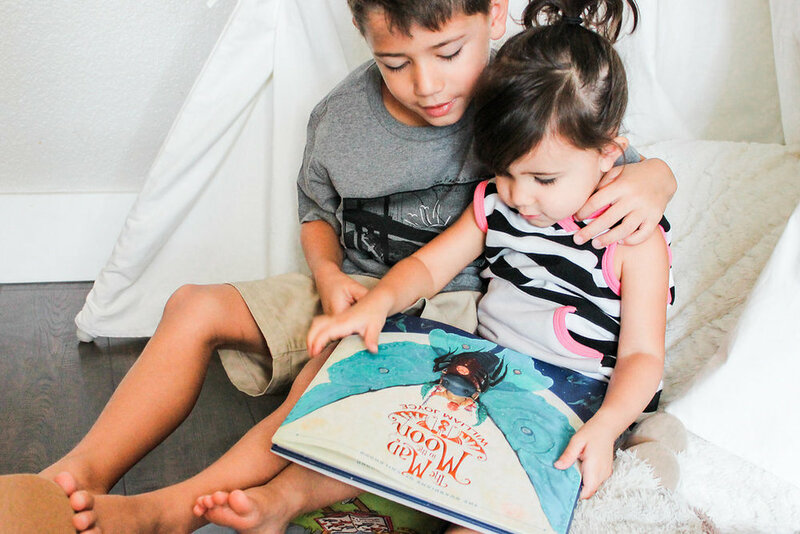 When I heard about LillyPost, I was so so thrilled to find a subscription box for kids that was educational and fun. 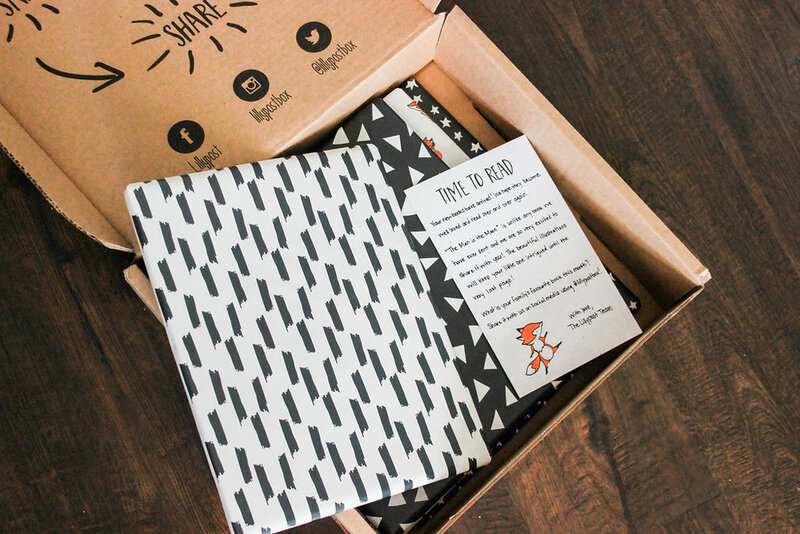 It is a subscription box for kids that sends books each month. Not only that, but they are individually + hand wrapped, curated books for children. 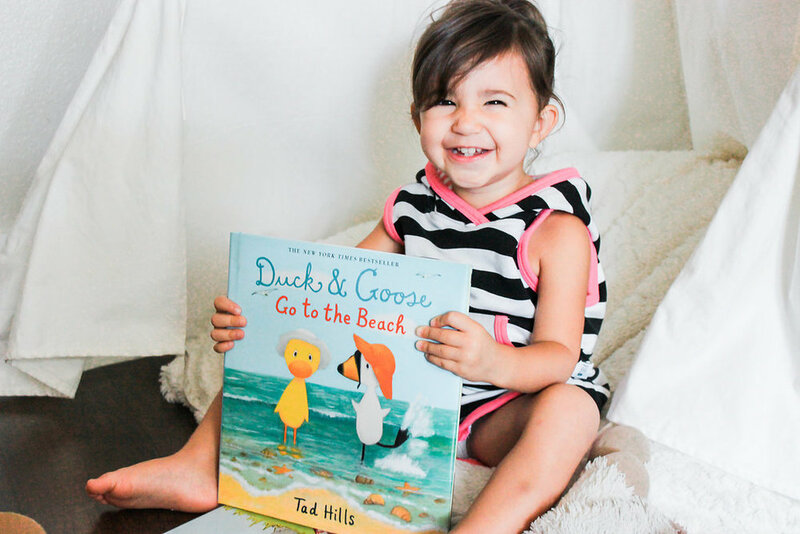 You can pick what age group your kids fall into and that will tell them what books to pick for them! When my kids got the box and opened it, they were SO excited to unwrap each book. Once they were unwrapped the kids sat TOGETHER and read for almost an hour. They looked through each picture, my oldest daughter read to the rest of the kids and they actually enjoyed spending that time together. You cant put a price tag on that, my friends. Another incredible thing about this company is for every book that is purchased, they donate one book to a child in need through different literary based charities! Now when you order your own Lillypost Subscription, you can use the code "THEMACHOUSEBLOG" for 10% off any 3, 6, or 12 month subscription using the coupon code at checkout. Newer PostDo we belong in Phoenix?